Limousin has the quiet, rustic charm of real work, rather than tourist centres describing the work that once took place here. There are rolling pastures, soft-faced, milk-chocolate coloured cows ‘lowing’, whatever that means, and pretty working villages. 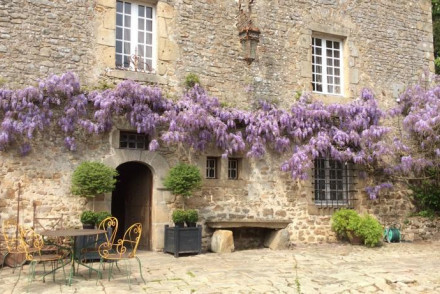 Many of the best places to stay in Limousin are chateaux dotted around the countryside, idyllic places to hideaway and relax, surrounded by green. 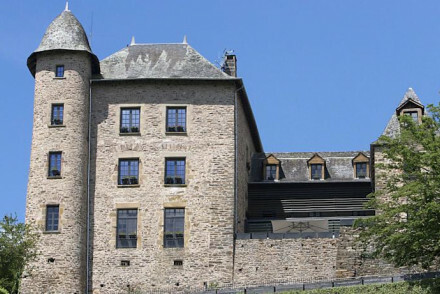 But if you’re looking for a lively break you might try Limoges; and if you’re looking for the most interesting villages then the agricultural Corrèze region in the southeast is probably one of the best places to stay in Limousin. If that’s not quite enough for you then the more dramatic landscape of the Dordogne is to the south and the refined views of the Loire are to the north. La Chapelle St Martin is an elegant country house with 14 rooms, a private lake, pool and tennis facilities. Rooms are large and sophisticated and there’s a gourmet restaurant, and plenty of activities on offer. 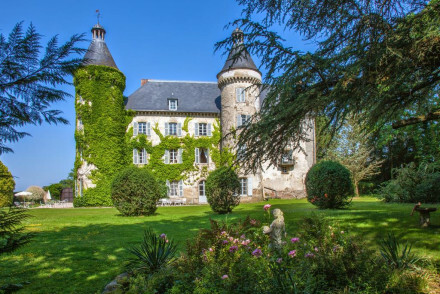 The Chateau de Castel Novel is a beautiful chateau set within 25 acres of woodland, with 37 charming rooms, a restaurant specialising in local cuisine and lovely gardens, an outdoor pool and terrace, tennis courts and an orangery. 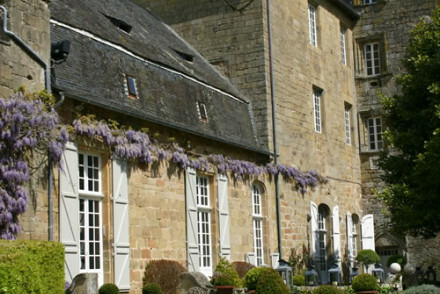 Built in the 13th Century, the Chateau de Lissac is now a five bedroom hotel with rustic charm and gorgeous details. There’s a lovely terrace and splendid, secluded gardens. 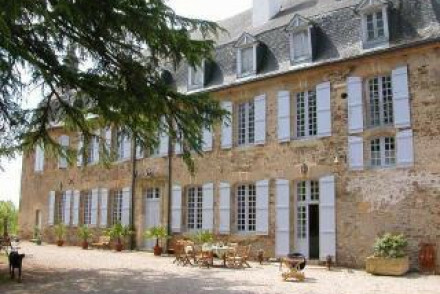 The Chateau de la greze is an 18th Century chateau converted into a five bedroom B&B with an outdoor pool, beautiful sun terrace and a hotel kitchen which also offers cooking classes in the local style. Charming, and with great access to the region’s highlights. And rooms starting from around £70 per night. 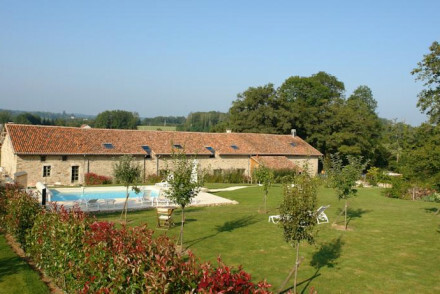 The Hostellerie La Bergerie is a farmhouse with private villas, surrounding an outdoor pool and tennis court. The villas also have private terraces. And there’s an authentic French restaurant. Still not sure which to book? 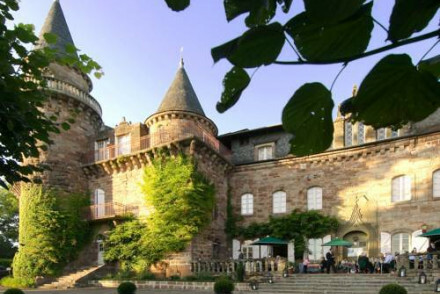 Browse through our list of all the best places to stay in Limousin, or contact one of our friendly Gurus for advice. A lovely B&B in an 18th century chateau. Large rooms feature traditional details and all the mod cons. An outdoor pool, beautiful gardens and a sun terrace for soaking up the rays. Authentic regional dishes from the kitchen and bikes available to explore the countryside from. Charming, stylish. This farmhouse offers private villas set in 5 acres of garden. Guests can enjoy the outdoor swimming pool and tennis court. Bedrooms have modern interiors with comfortable seating area and private terrace. The restaurant offers authentic french cuisine and outdoor dining. A relaxing country escape. This elegant country house is set in a stunning 35 hectare park with private lake, swimming pool and tennis facilities. Rooms are sophisticated, refined and spacious. The hotel offers guests a gourmet restaurant serving fresh, local produce. A tranquil hideaway with plenty of activities on offer. A spectacular 18th century chateau, in a sublime parkland setting. The plush rooms hark back to France's regal past with antique furniture and opulent decor. In the evening, guests can enjoy a cocktail in bar before sampling delicious seasonal cuisine from the restaurant. A wondrous rural hotel. Romantic Break - Perfect for a romantic break in a chateau, with plush suites, decadent interiors and side by side bath tubs. 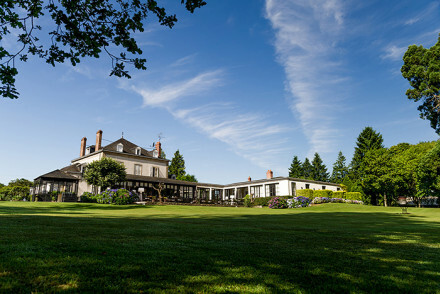 Country Escape - A glorious 18th century chateau set in a seventy hectare estate, the ideal rural retreat. Fishing - Anglers will be pleased to hear the estate is home to two fishing lakes. Great walks - Head off and explore the beautiful wooded walking trails. 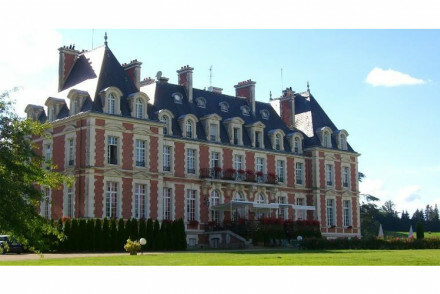 A stunning chateau set within woodlands. Charming rooms full of character have exposed beams, floral wallpapers, and views of the trees. The restaurant serves superb French cuisine. Gardens, outdoor pool, terrace, tennis court and an orangery. Elegant, peaceful, rustic. A stunning chateau owned and run by the family of Henry Hollande. Delightfully dramatic throughout with suites named after family members and guests. Individually styled suites are filled with antiques yet have a contemporary feel. Four course meals served in the candlelit dinning room. Tres chic. Groups - The Chateau is available to be rented out in its entirety and is the perfect place to host a celebration. Country Escape - A wonderfully relaxing spot situated in gorgeous countryside. Great walks - Miles of walkways starting from the chateau's grounds. Kayaking - Take a relaxing ride down the River Gorges. Renovated hotel in 17th century building. Gorgeous rooms retain original stone walls, with contemporary furniture and art on the walls. Gym, sauna, terrace and garden. Excellent set-menu restaurant with focus on seasonal produce. Luxurious and family-friendly. A charming 12th century B&B, steeped in heritage and character. The suites have great personality with bespoke furniture and charming classical artwork. Explore the beautiful surrounding Haute Vienne countryside. A characterful rural retreat. Great walks - There are plenty of beautiful walks on the estate and around the nearby Lac Pardoux. 13th century chateau next to Causse Lake. Gorgeous rooms feature contemporary furniture with rustic charm and exposed brick bathrooms. Sit-out terrace within the splendid gardens. Secluded and romantic.